Squeeze To Release Live At The Fillmore – on double vinyl LP! UK pop legends Squeeze have come back strong in the last two years, popping up on festival lineups and re-recording their classics for 2010′s Spot the Difference/Greatest Hits album. 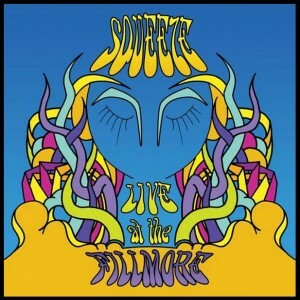 On April 14 the band will release Live at the Fillmore, an album documenting the San Fransisco date of that 2010 tour. Available only through the Squeeze’s website, the limited edition white vinyl package will also include a download card for all 20 tracks, a bonus download card for Spot the Difference/Greatest Hits, as well as a “Spot The Difference” tour poster and Squeeze sticker. A digital version of Live at the Fillmore will be available on April 17, when they’ll also appear on the Ellen Degeneres Show. So what do you think? A classic traditional bit of Squeeze brilliance? Or not? 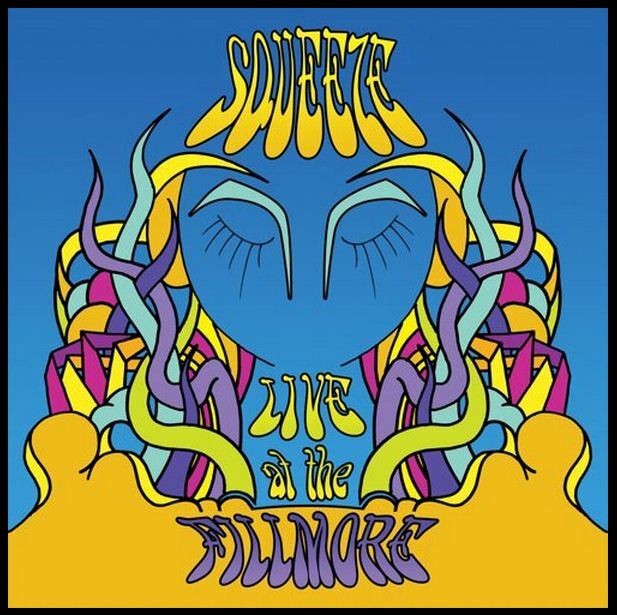 24 Responses to "Live at the Fillmore new 20 track live double vinyl album on white vinyl!" I received the album and got the download card. Files are in wav form, which is great!! One issue I ran into is that track 4, “Black Coffee in Bed” isn’t part of the download. I’m awaiting a response from dropcards. Has anyone else had this problem? This set sounds GREAT, btw. I’m still waiting for my vinyl. Is anyone else in the uk still waiting for a delivery? Still waiting for mine to be delivered to the UK. Lets hope they arrive soon. I can’t understand why its taking so long. I buy stuff from US eBay all the time and it usually arrives within a wekk, no problem. I’m still playing the waiting game too.